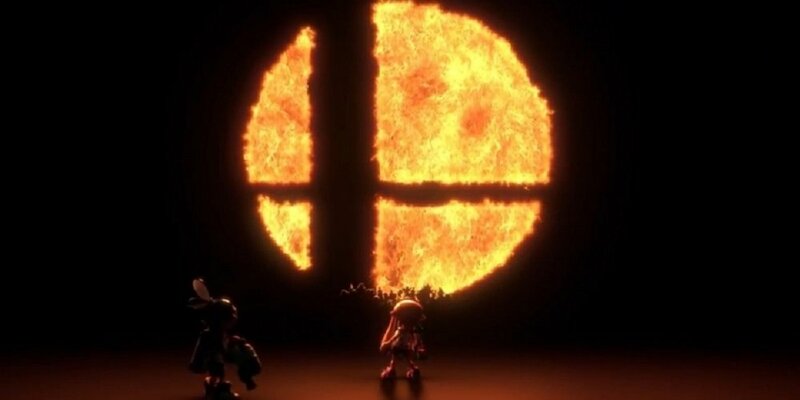 If you're lucky enough to be attending E3 this year, with hopes of laying your hands on the new Smash Bros. title for Nintendo Switch, then you better make sure you have a ticket to play it, because that's now mandatory, brothers and sisters. Anyone registering for E3 before May 29 should receive an email with details about signing up for one e-ticket to play the game. This process is mandatory as players will not be able to just walk up and play on the day, it seems. After application, you will then be sent a QR code which will be scanned in order to give you access to the highly-anticipated fighting game. This process only applies to Smash Bros, all other Nintendo games will be available to play on the day on a first-come, first-served basis. In related news, anyone spotted wandering around playing their Switch console may bag themselves an exclusive pin from the Nintendo representatives in attendance. You can find full details on the Smash Bros. ticketing system right here. E3 takes place at the Los Angeles Convention Center between June 12-14.